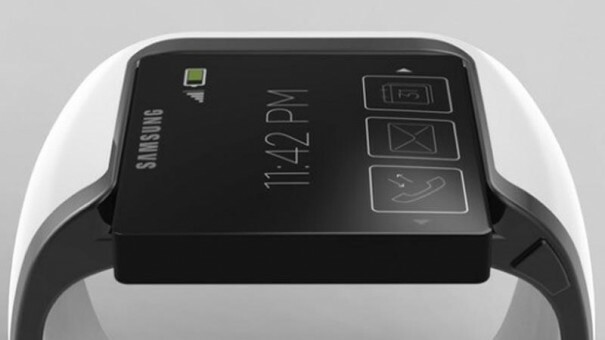 Samsung has given their final say on the launch of the Galaxy Gear smartwatch and Galaxy Note III smartphone. It is announced to be launched in Berlin on 4th September prior to the IFA trade show. Though this date was rumored a lot, the launch of this giant handset was confirmed when a press invite titled ‘Note the Date’ was out this month. At an interview with The Korea Times, Lee Young-hee, Executive Vice President of Samsung’s Mobile Business, said that it will be unveiled at an event known as ‘Unpacked 2013 Episode 2′. As per the rumor Samsung Galaxy Note III will feature 5.68-inch full-HD Super AMOLED display with a resolution of 1080×1920 pixels this time. It is most likely to be powered by quad-core Snapdragon 800/ Exynos octa-core processor with 3GB of RAM. The lowest storage capacity of this giant smartphone is expected to be 32GB. It might also boost of a 13-megapixel rear camera, a 3,200mAh battery and run on Android 4.3 Jelly Bean. There is also this rumor in the market that Samsung may start shipping the next generation Galaxy Note device from September and the Galaxy Gear smart watch from October later this year.